This is completely unique property. 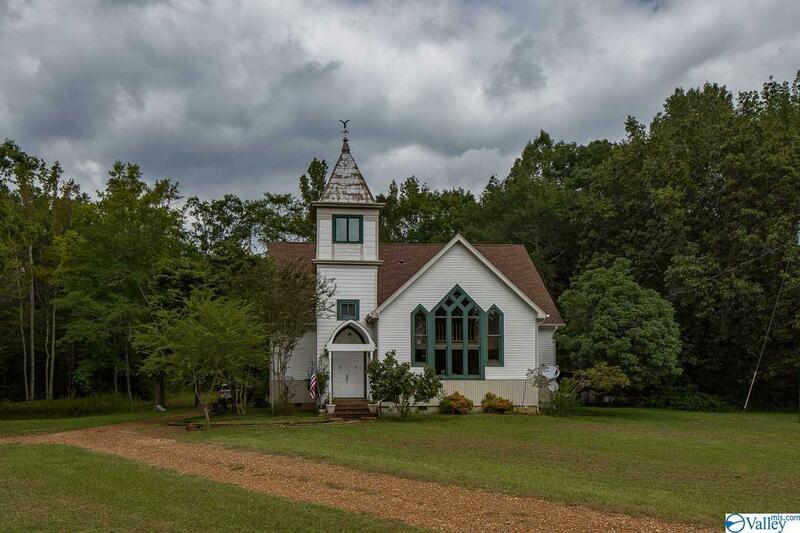 Have you ever seen a house that was a church on a golf course? The land was formerly the Bermuda Oaks golf course. The house was originally the Bee Springs Memorial Church in Bryson, Tenn and was moved to this location in 1979. The property was used by two previous owners as a Bed & Breakfast and to house wedding ceremonies. Since 2005 it has been a residence. With the changes came many, many renovations including 9x12 addition to master bedroom. Just in the past 10 years, over 150K in renovations, upgrades and repairs have been made to the property. This house is extremely solid. 100, 000 below appraisal in April 2017. Home warranty offered by seller.